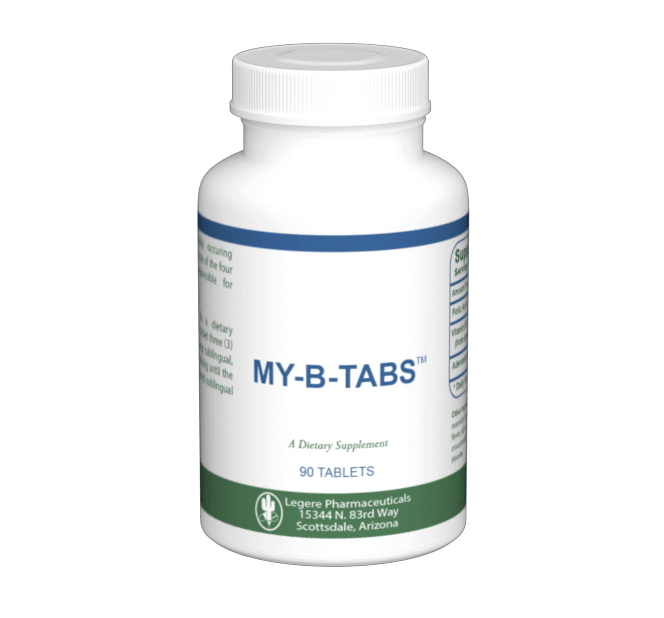 Contains GABA and L-Carnitine, which helps to promote leans body mass. Be-Thin™ is a Sub-lingual Lipotropic spray fortified with African Mango, Green Coffee Bean, and Raspberry Ketone. A natural way to optimize fat metabolism and convert fat into cellular energy*. Sublingual Glutathione, Inositol, and Nicotinamide which play key roles in cellular metabolism, immune function, athletic performance, detoxification, and anti-aging.